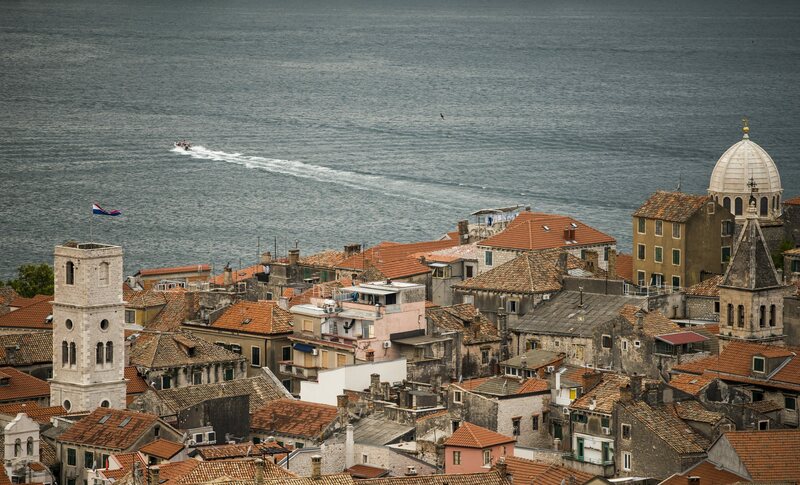 Croatian region of Dalmatia has many notable settlements, and visiting them is a great way to explore the country. 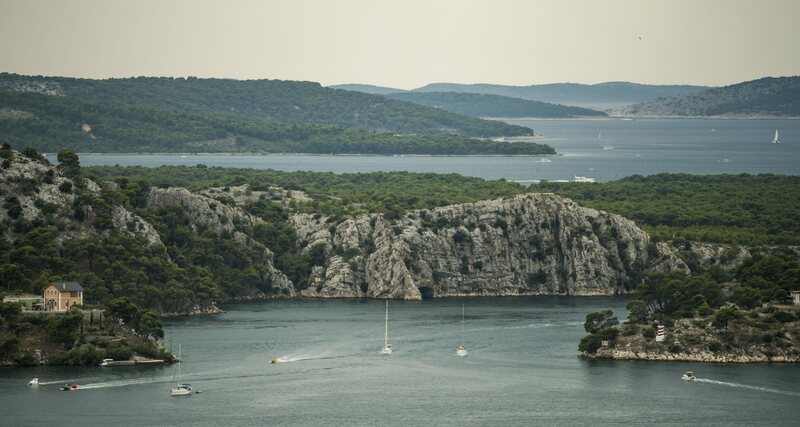 People that opted to have a tour of Sibenik, for example, are having a wonderful experience. Even if just walking through its streets and promenades alone, without a professional guide, the visitors are bound to see some truly magnificent sites. 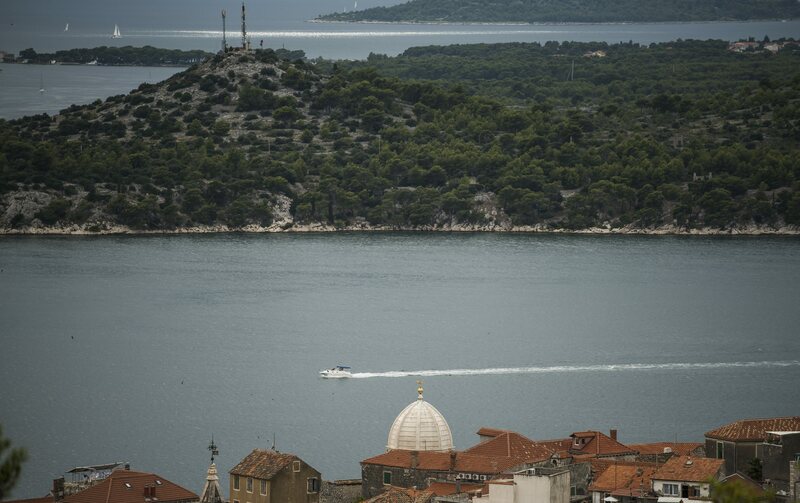 The earliest mention of Sibenik is dated 1066 in a Christmas document signed by King Petar Kresimir IV. Because of that, the settlement is also known as Kresimir’s Town. The most renowned cultural landmark is Cathedral of Saint James, constructed in 15th century. 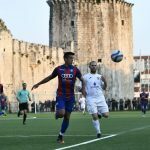 Together with naval Fort of Saint Nicholas, the grandiose church has been added to list of UNESCO World Heritage Sites. 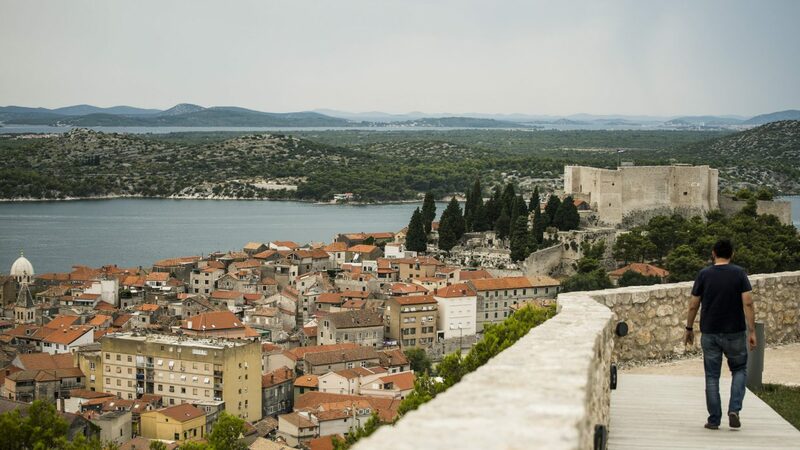 In addition of having a cultural tour of Sibenik, visitors can enjoy a truly unique offer of classy dining places. 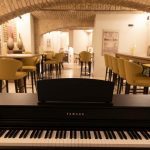 As a matter of fact, a place called Pelegrini is considered to be the best restaurant in Croatia and among Europe’s finest food localities. 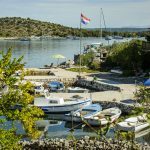 Needless to say, it is not the only place to eat well in Sibenik. 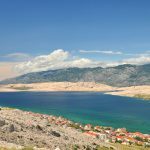 One can also taste Croatian delicacies in numerous local konoba taverns and other restaurants that are worthy of your time. 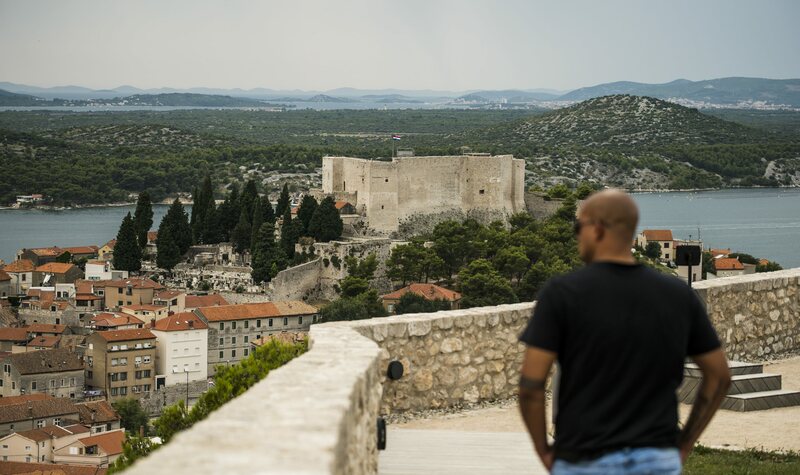 Sibenik is a birthplace of many renowned Croats, including basketball player Drazen Petrovic, inventor Faust Vrancic, film director Vinko Bresan and internationally known actor Goran Visnjic. 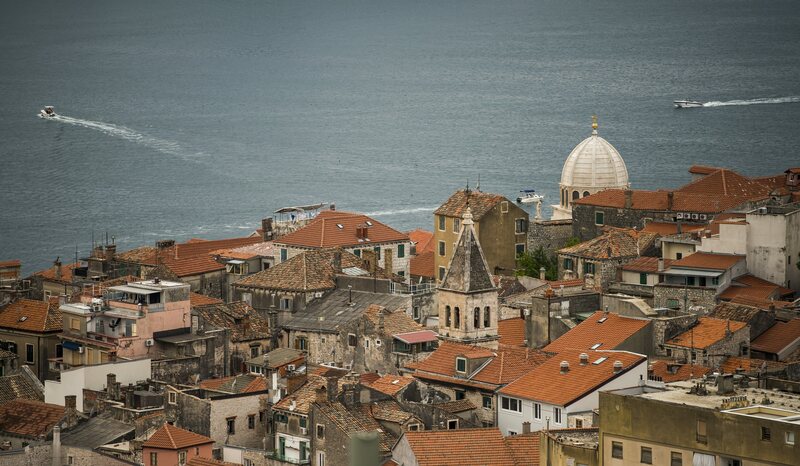 One of Dalmatia’s most popular singer, Mate Miso Kovac, is also from this notable Croatian city. 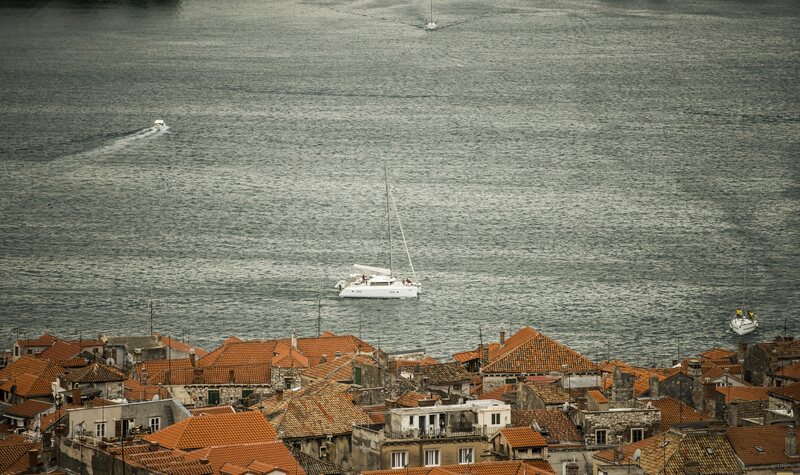 A prime location for your stay in Croatia, Sibenik joins long history with interesting content and superb beach sites. But sometimes, all you have to do to enjoy your vacation is to have a long walk through the promenades that oversee city roofs. 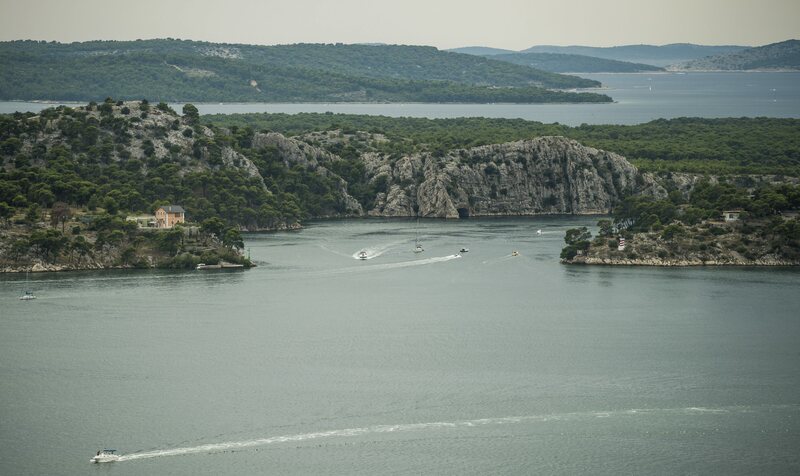 Check out what such tour of Sibenik looks like in our image gallery below.